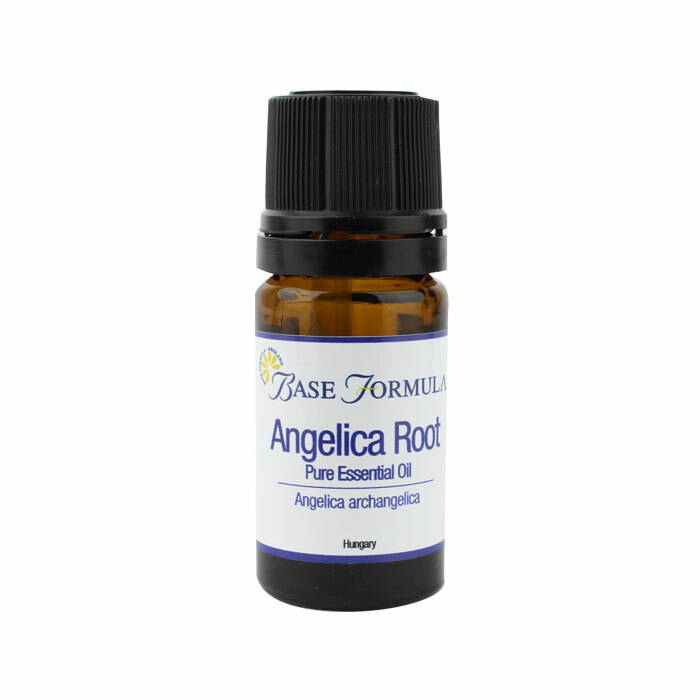 Angelica Root essential oil has a sharp, green, herbaceous aroma with peppery overtones. 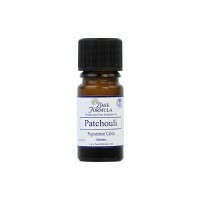 It is well used by aromatherapists for its protective, soothing and rejuvenating effect on the skin, mind and body. Angelica Root essential oil has a sharp, green, herbaceous aroma with peppery overtones. Its virtues have been recognized since ancient civilization. According to legend, the plant was revealed to a monk by an angel as an antidote to the bubonic plague. Angelica's very name thus associates it with healing, and with supposed angelic qualities that include protection from infections, epidemics and poisons. It was a symbol of the Holy Spirit and holds a place within the Trinity, in that the stem grows out from between two cuticles that wrap around each other. Another story is that it blooms on the day of St. Michael The Archangel and as such is a protection against all evil spirits and witchcrafts. Angelica essential oil is a common perfumery ingredient particularly in premium brands. It is one of the best essential oils to use during convalescence and is particularly recommended for the elderly. Angelica Root essential oil has a protective and rejuvenating effect on the skin. Angelica is a powerful general tonic for stress and nervous tension, and engenders feelings of comfort, confidence and safety. One of the best oils to use during convalescence to restore strength and stamina. Can counteract weakness and fatigue and support the immune system. Has excellent detoxifying and diuretic properties and is good for lymphatic draining massage. It is good for respiratory problems such as coughs and asthma, and for soothing painful joints. Also helpful for indigestion and flatulence.